A revolution in Meat or Fruit processing and quality control. Accurate and flexible machine vision has revolutionised process inspection and manufacturing, such as in the price-conscious meat and fruit industries. Products of nature, such as apples and tomatoes aren’t standardised, with each one differing from the next in form, ripeness, optical qualities, weight, bruising and so forth. The more exactly these quality characteristics can be measured, the more optimally the harvest can be marketed. 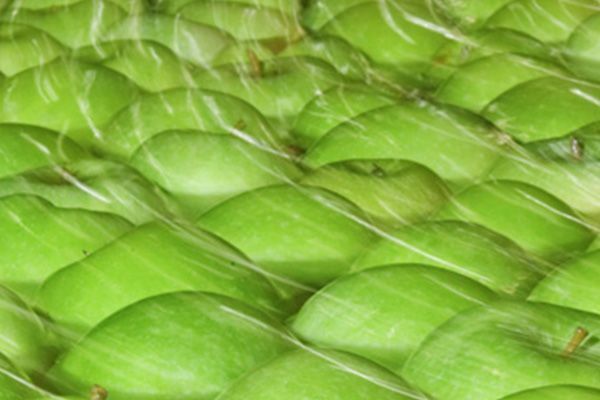 Precise sorting ensures that fruits and vegetables are not sold below their value to the wrong customer. Hyperspec Inspector provides information throughout the rigorous and demanding process that other analysis tools cannot withstand. 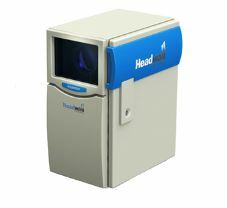 Speak to PAS about the extensive Headwall range of hyperspectral tools, including training and support. Designed for harsh environments and unattended 24×7 performance.